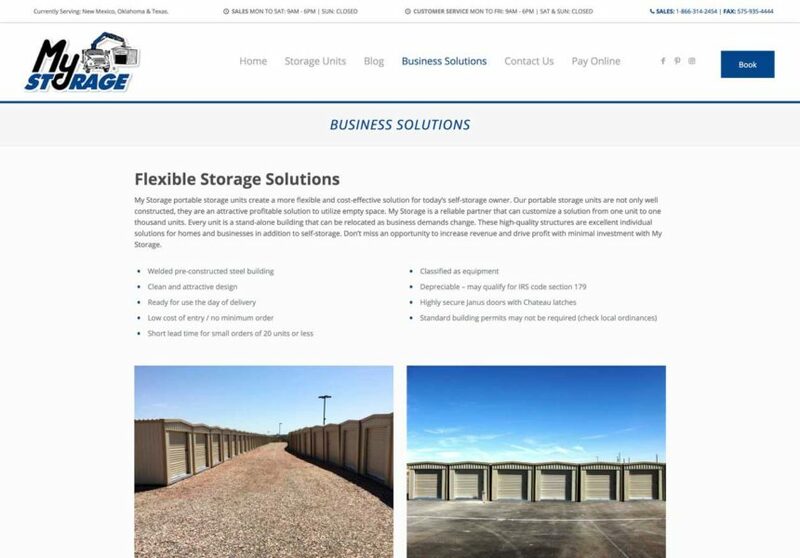 My Storage's newly redesigned websites for their My Storage Texas and My Storage Oklahoma locations launched in December 2017. Their website features a full-width slider with captions, images on full-width columns and rows, pricing boxes, a blog, and forms for contacting and for taking in payments. Like all other Austin Web and Design websites, the site features a premium security plugin, a premium backup plugin, and runs on the super fast WPEngine hosting platform.